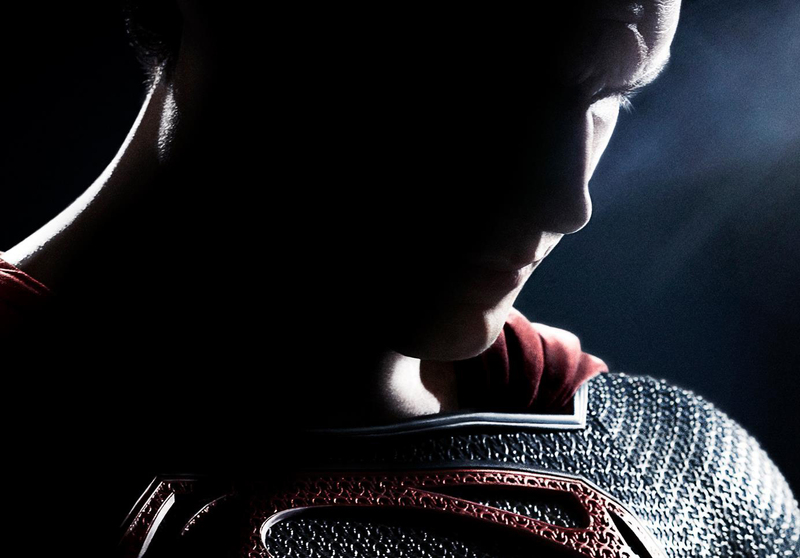 Superman returns to Hall H at San Diego Comic-Con International with Man of Steel, Zack Snyder’s upcoming reboot of arguably the most iconic superhero ever. The past Saturday at Hall H saw some pretty massive promotional campaigns at work with arguably Marvel stealing the show (yet again) with the unveiling of the films from Phase Two of their Marvel Cinematic Universe at the Iron Man 3 panel. 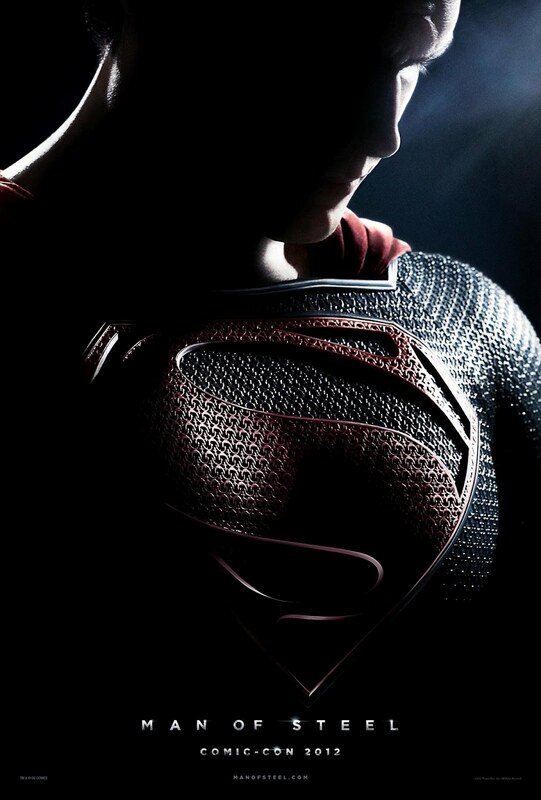 Ever the Distinguished Competition of the self-styled House of Ideas, DC Comics's resident superhero icon (and arguably THE Comic Book Icon) makes his presence felt with the first-ever footage of Man of Steel, the upcoming reboot of the Superman film franchise directed by Zack Snyder, executive produced by Christopher Nolan, with a script by David Goyer. Does all this scream The Dark Knight all over for you? Wait till you check out the first teaser trailer, set to debut this week with the release of Nolan's very own The Dark Knight Rises. And since this is unlike the Iron Man 3 footage, which we can easily conclude to be unavailable anywhere any time soon, we shall not describe the teaser trailer footage of Man of Steel in its full details. 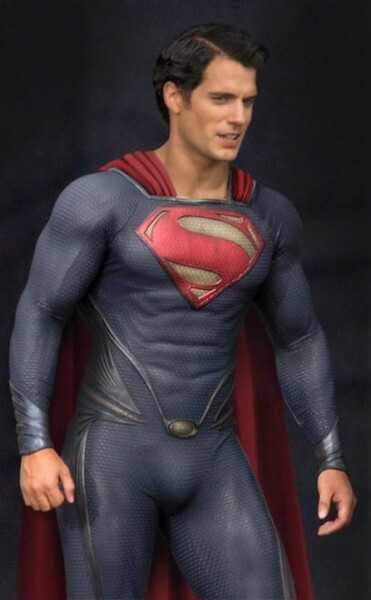 Nevertheless, you can rest your case that the film will certainly look and feel more like Batman Begins than any of its predecessors, including Bryan Singer's 2006 Superman Returns (which in this case is a good thing). While a full emo Superman feeling the grim and gritty reality of life isn't exactly what we are expecting, the involvement of Nolan and Goyer automatically earned my free-pass thanks to their phenomenal work on The Dark Knight trilogy. And the fact that Henry Cavill seems to be a kickass Superman doesn't hurt the film's credential one bit (as illustrated in the below leaked image). Therefore, with no further ado, hit the jump to have a close look at the first teaser poster of the film that was unveiled at the Comic-Con. Continuing the sombre tone of the film, we see Cavill in the shadows for this one.